Welcome to the U4RIA family! 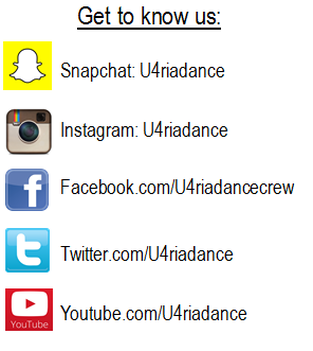 U4RIA Dance Studio offers regular classes along with competition teams. Find out more info about joining today!